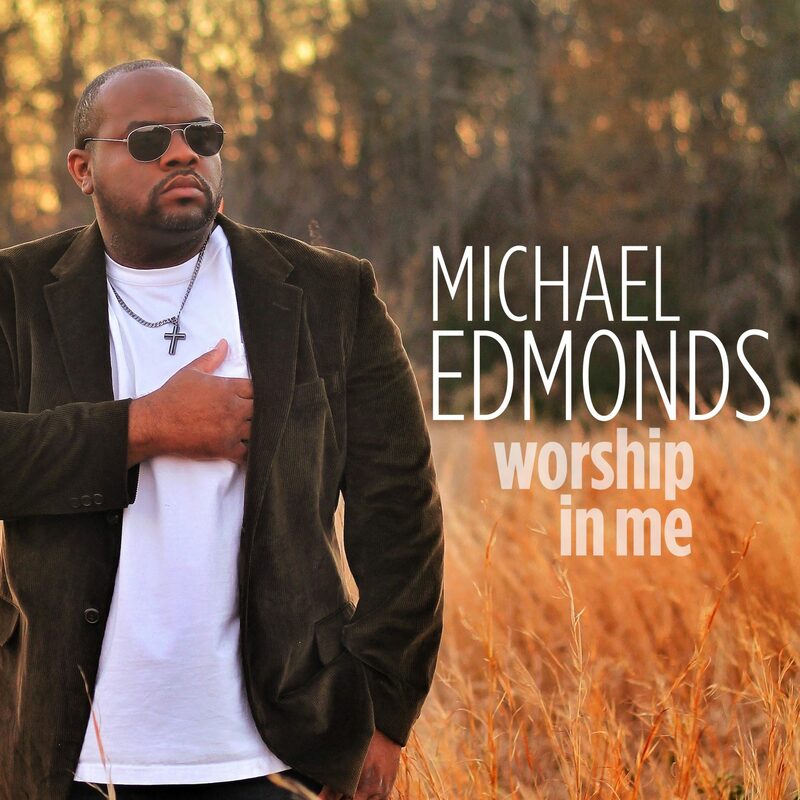 September 28, 2018 (Springdale, Arkansas) – “Worship In Me,” a new single from Nashville-based singer/songwriter and recording artist Michael Edmonds is being released today to iTunes. The song, currently playing at Christian INSPO/Soft AC and Christian AC radio outlets, debuted at No. 1 at Christian Radio Chart. Edmonds, who has been in music ministry for more than 20 years, has a focused vision for his calling: draw the lost to a forgiving God by exalting the name of Jesus and be a reflection of His love and compassion. A native of Queens, New York, Edmonds overcame a challenging childhood, including being raised by parents who were addicted to drugs and his mother dying of AIDS when she was only 28, to pursue a music career. Edmonds credits his aunt with encouraging his musical pursuit. Edmonds signed his first record deal when he was 16 with a label in New York. In recent months, Edmonds has appeared on Cornerstone TV Network’s “Real Life 360” and on “Friends & Neighbors” from Atlanta Live Studios, which airs nationally on the NRB Network and several other broadcast stations. Edmonds. Edmonds, who has signed with INOV8 Music, recently relocated to Nashville with his wife, Krissy, and their daughter, Heavenly. For more information about Edmonds, visit michaeledmondsonline.com, like Edmonds on Facebook or follow him on Instagram and Twitter.